One police source told Reuters that Mr Chau had visited the Andaman and Nicobar islands in the past. Police have approached anthropologists with contacts on the island in an effort to visit and recover the body, Mr Pathak said. He said Mr Chau arrived in the area on October 16 and stayed in a hotel while he prepared to travel to the island. It was not his first time in the region: Mr Chau had visited the Andaman and Nicobar Islands in 2015 and 2016, Mr Pathak said. North Sentinel is in the Andaman Islands at the intersection of the Bay of Bengal and Andaman Sea. 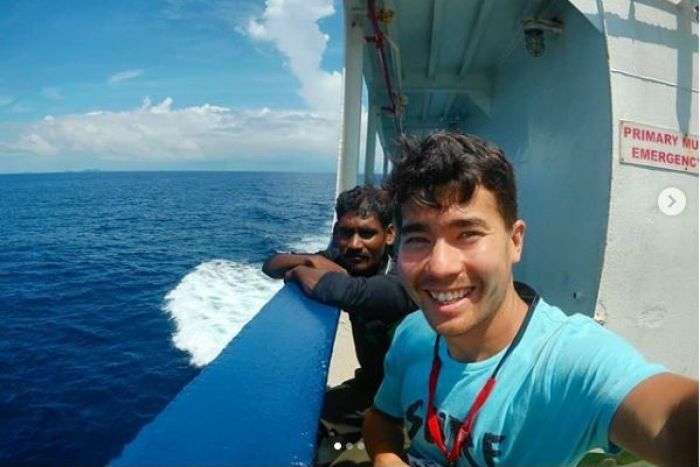 Mr Chau organised his visit to the island through a friend who hired seven fishermen for $450 to take him there on a boat, which also towed his kayak, Mr Pathak said. 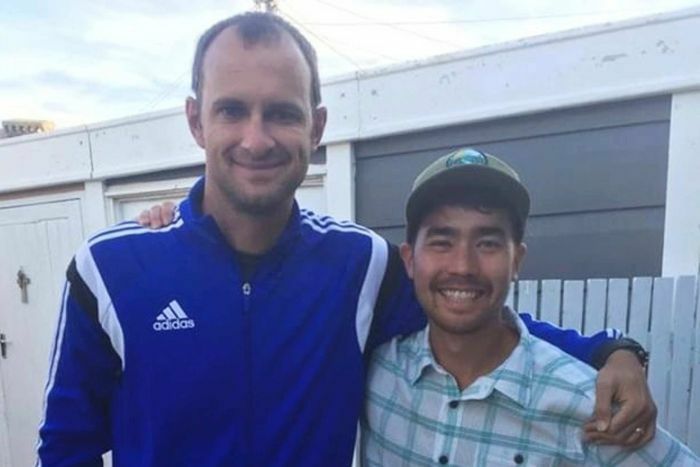 Mr Chau went ashore in his kayak on November 15 and sent the boat with the fishermen out to sea to avoid detection, Mr Pathak said. After his kayak was damaged, Mr Chau swam back to the fishermen’s boat, which was waiting at a prearranged location. He spent the night writing about his experiences on pages that he then gave the fishermen, Mr Pathak said. Mr Chau set out again to meet the tribespeople on November 16. What happened then isn’t known. But on the morning of the following day, the waiting fishermen watched from a distance as the tribesmen dragged Mr Chau’s body. The fishermen left for Port Blair, the capital of the Andaman and Nicobar Islands, where they broke the news to Mr Chau’s friend, who in turn notified his family, Mr Pathak said. He said the family got in touch with Indian police and US consular officials. Police charged the seven fishermen with endangering the life of the American by taking him to a prohibited area, Mr Pathak said. 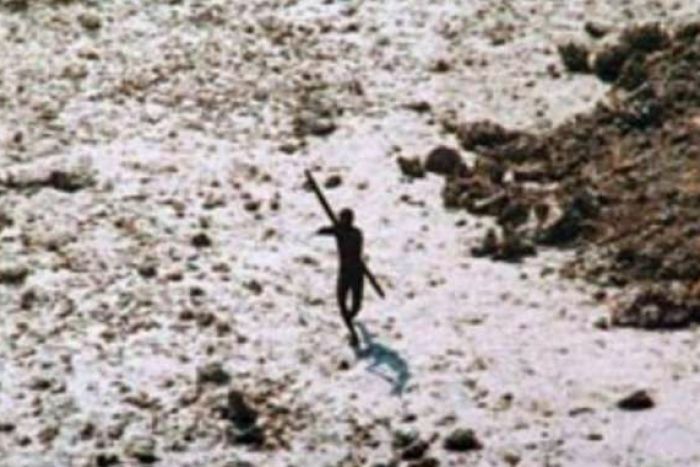 Survival International, an organisation that works for the rights of tribal people, said the killing of the American should prompt Indian authorities to properly protect the lands of the Sentinelese and other Andaman tribes. 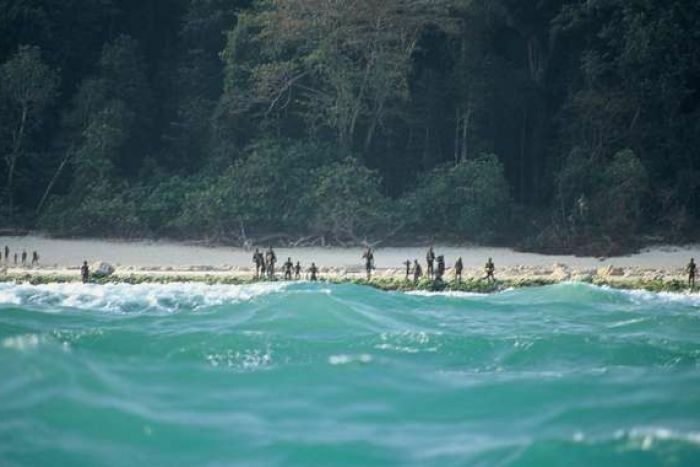 “The British colonial occupation of the Andaman Islands decimated the tribes living there, wiping out thousands of tribespeople, and only a fraction of the original population now survives,” Stephen Corry, the group’s director, said in a statement. 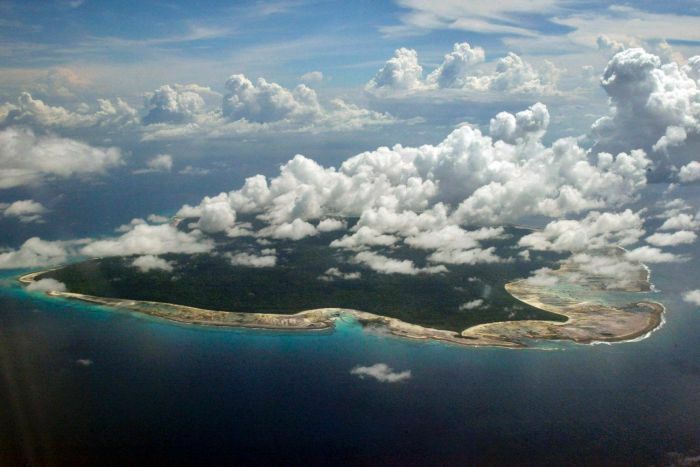 Shiv Viswanathan, a social scientist and a professor at Jindal Global Law School, said North Sentinel Island was a protected area and not open to tourists. “The exact population of the tribe is not known, but it is declining. The Government has to protect them,” Mr Viswanathan said. An Indian Coast Guard helicopter sent to retrieve the bodies was repelled by a volley of arrows from the community.